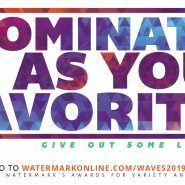 The Watermark Awards for Variety and Excellence, or the WAVEs for short, recognize the best in Central Florida and Tampa Bay’s LGBTQ community in the areas of activism, service, entertainment and more. There are 50 categories to vote in. 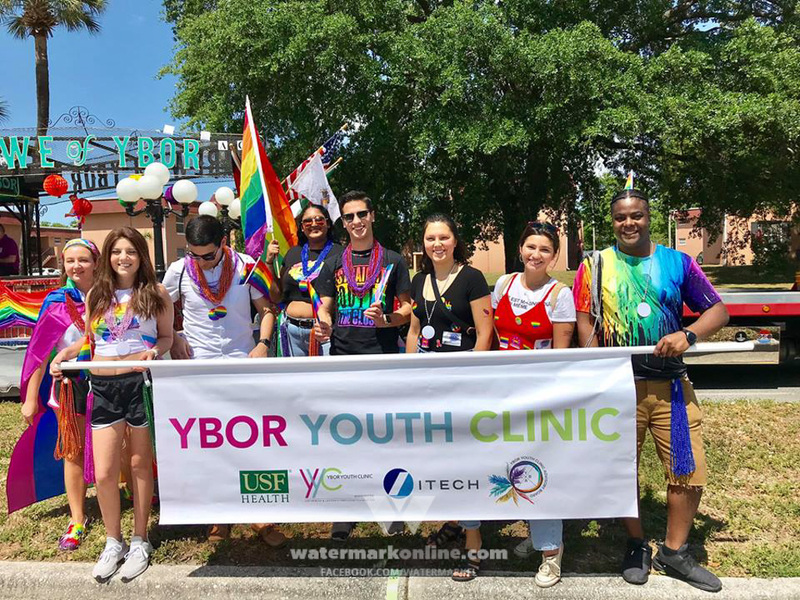 In each category, we ask our readers to write in who best represents the values of the LGBTQ community in your area. 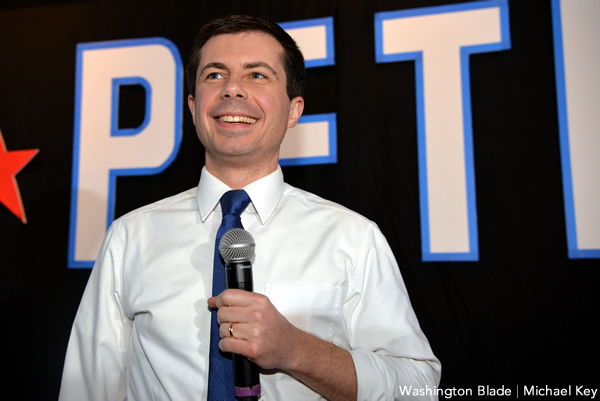 It can be any person, group or business that falls anywhere in our alphabet soup — including allies — as long as they have demonstrated their support for the community. 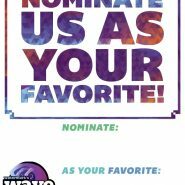 If you are one of those people, groups or businesses that wants to let your fans know to vote for you, we have supplied some promotional items for you below to print out.